Facility of mini bar is available on chargeable basis. In-house restaurant serves delicious and mouth-watering delicacies, prepared from the freshest ingredients. Coffee shop at the hotel is a place wherein guests can enjoy and sip their favorite coffee/tea. Round the clock room service assures a comfortable and nice stay for the guests. Doctor on Call, Security Guard, Currency Exchange, Baggage Storage on Request, Backup Generator, Room Service, Airport Transportation, Breakfast Services, Laundry Facilities, Restaurant. Wakeup Calls, Television Room, Iron/Ironing Board, Air Conditioning Room, DVD Player, Cable/Satellite TV, Toothbrush/Razor on Request, Room Heater, House Keeping, Bottled Water in Room. 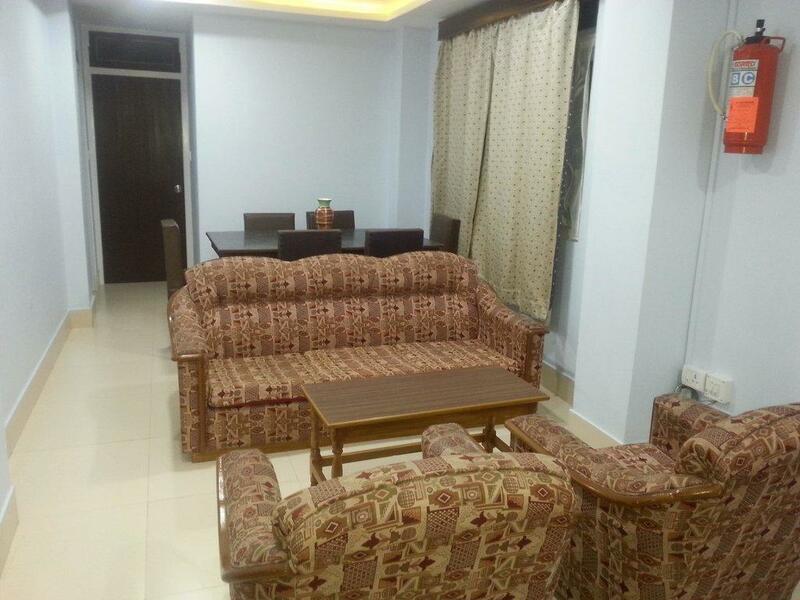 User reviews for "Akshmas Homestay Gangtok"